The Sainte-Chapelle is located on the Île de la Cité in the historical center of Paris. It is a must visit place among other famous sights of the island. 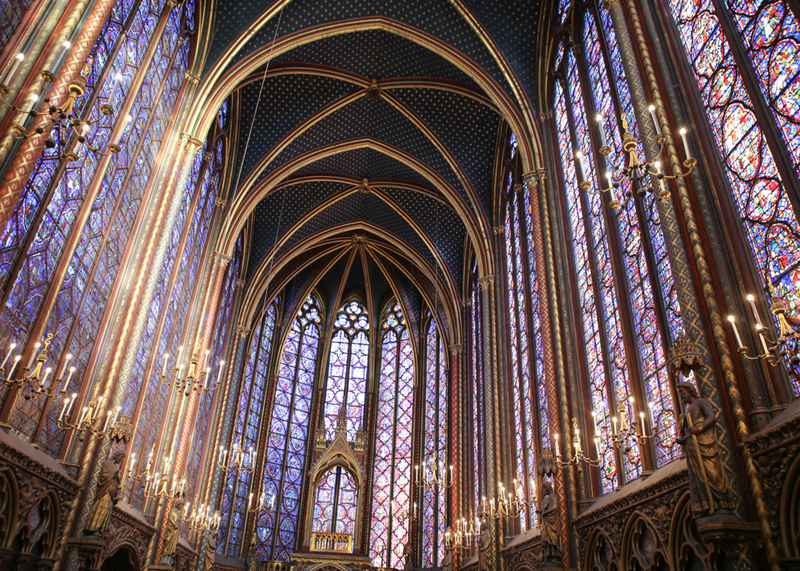 The Sainte-Chapelle originally is a sanctuary for relics. 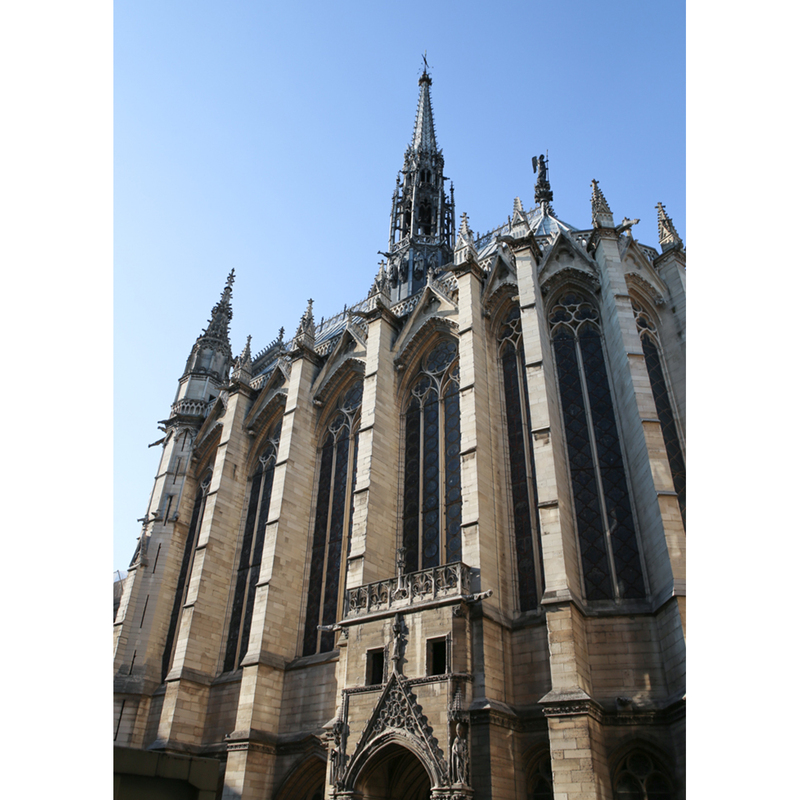 It is a royal chapel in the Gothic style, within the medieval Palais de la Cité, the residence of the Kings of France until the 14th century. Construction began some time after 1238 and the chapel was consecrated on 26 April 1248. 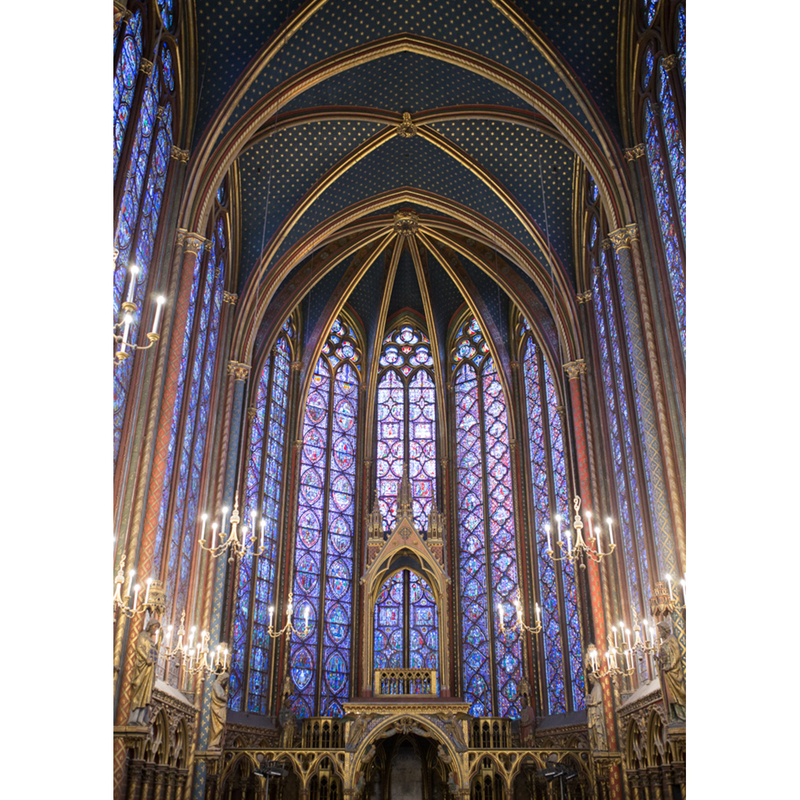 The Sainte-Chapelle is considered among the highest achievements of the Rayonnant period of Gothic architecture. It was commissioned by King Louis IX of France to house his collection of Passion relics, including Christ's Crown of Thorns — one of the most important relics in medieval Christendom, now hosted in Notre-Dame Cathedral. There are two floors inside the Sainte Chapelle. The first floor was used for ordinary people, while the second floor was reserved only for the royal family and its entourage. The 15 different stained-glass windows of 15 meters each on the first floor are beautiful, but they still can not be compared with the sumptuousness of the massive stained-glass windows of 600 m2 that cover the second floor. The scale is huge, and the colors and details with many shades are amazing. When you will observe it in detail, you will find that each of them depicts a scene from the Old and New Testaments, and in total 1113 scenes are depicted. Sainte Chapelle suffered from fire and flood during the French Revolution, many parts of it were destroyed, including the Сrinoid - a symbol of the royal family of France. 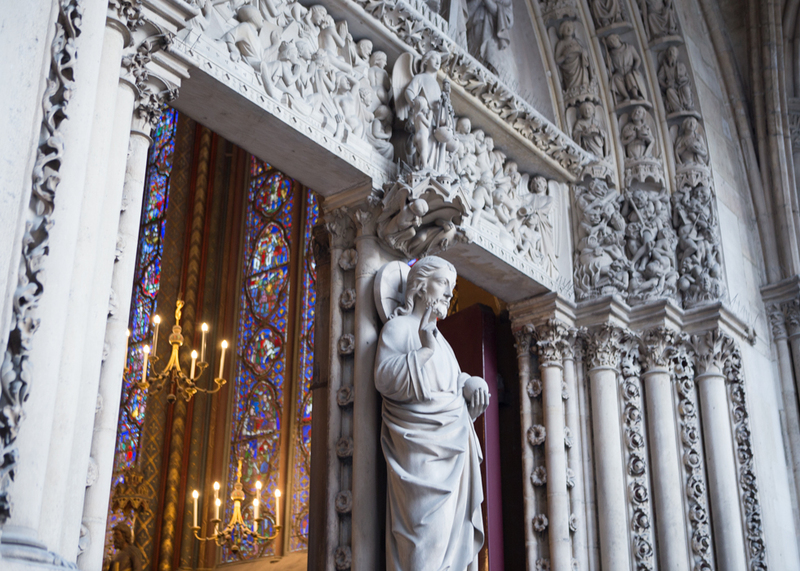 Since the end of the 19th century, the Sainte Chapelle went through systematic restoration. Between 2008 to 2014, another restoration took place. Over time, the building and stained-glass windows become polluted, and part of the building and the statues were damaged. 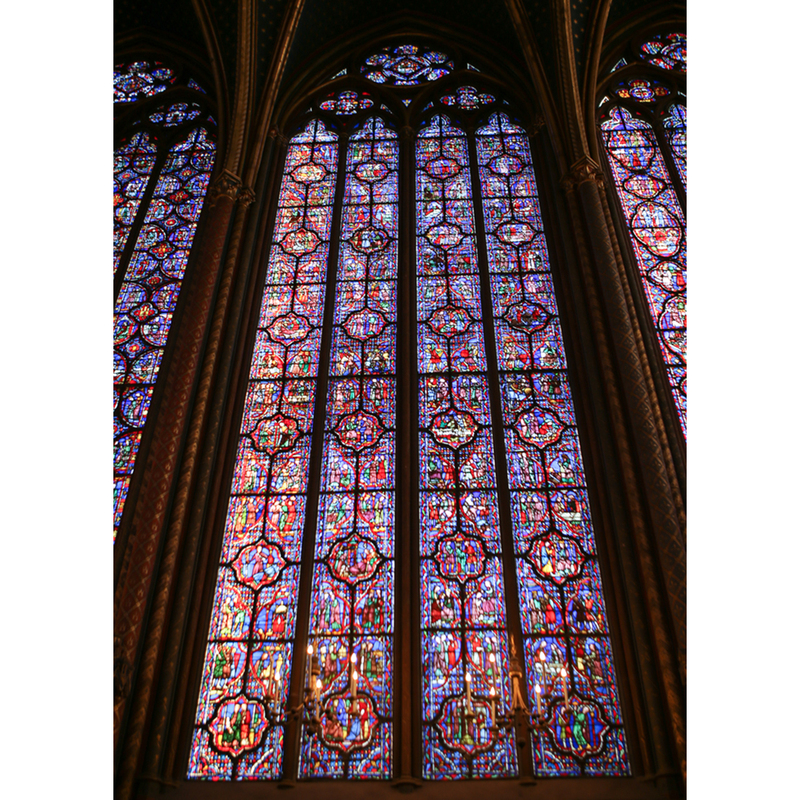 Each of the stained-glass windows was massive and fragile, the workers who had to complete the restoration had to concentrate on the complex work with great responsibility. 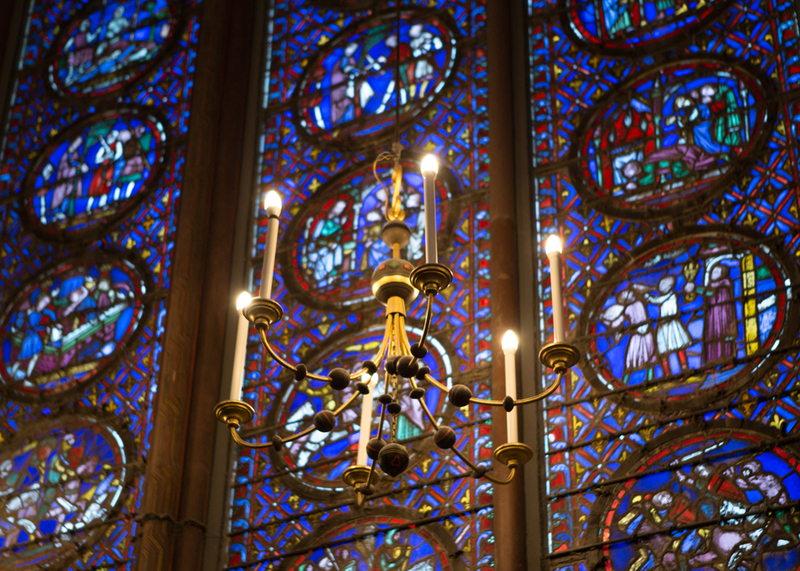 Pink glass is one of the most important elements of medieval religious buildings. The 86 stained-glass windows donated by Charles VIII in 1485 depict the Revelation to John. When the rays of sunlight through these beautiful colored windows, they glow with a fascinating light. With large chandeliers hanging from above, you feel that you are in a magical castle. 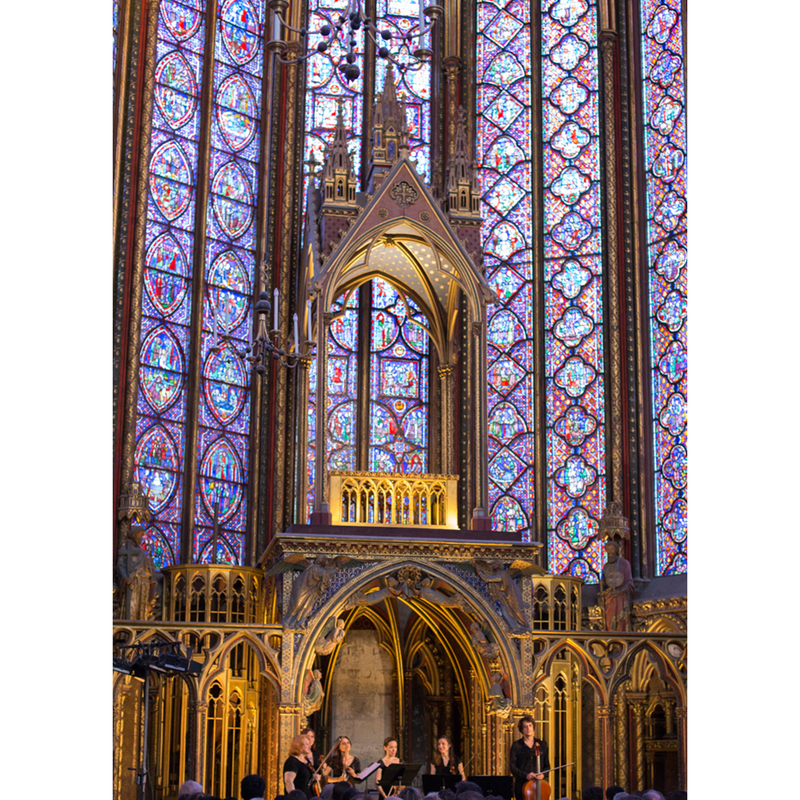 Apart from enjoying the Sainte Chapelle's stunning stained-glass windows, you can also visit a concert of classical music which regularily takes place inside the chapel. 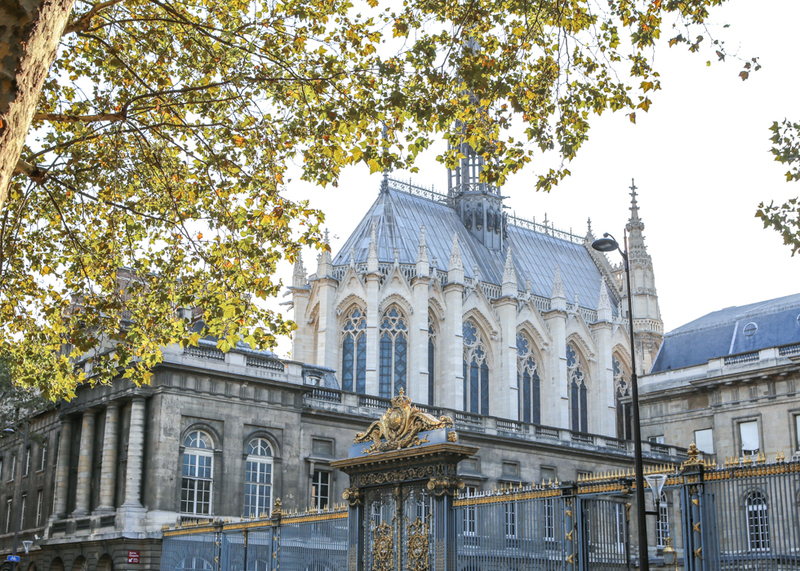 The current events guide can be found on the website of the Sainte Chapelle. 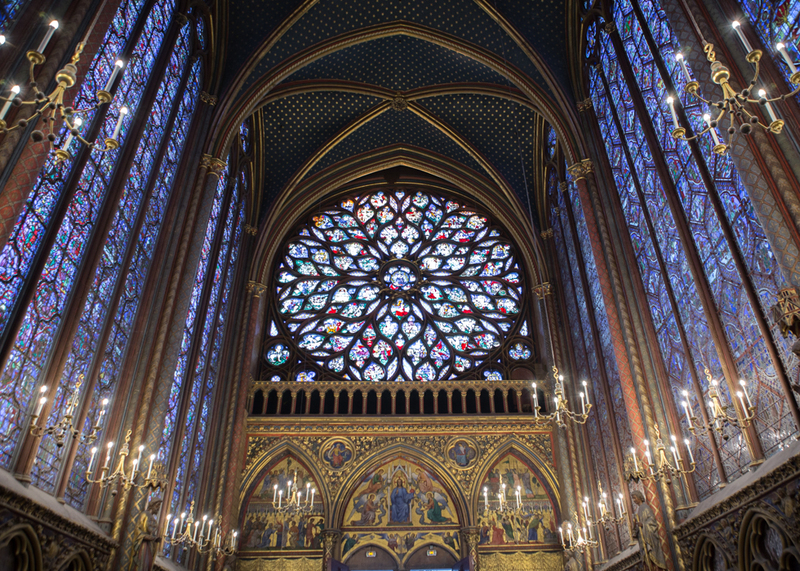 Do not hesitate to visit the Sainte Chapelle and see its fantastic stained-glass windows with your own eyes. 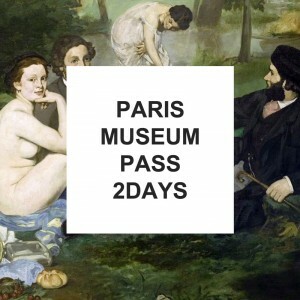 Also, right next to the chapel, there is the Conciergerie - the royal castle and prison where they kept Marie Antoinette imprisoned before her execution), and the Notre Dame Cathedral is only a few minutes walk away. 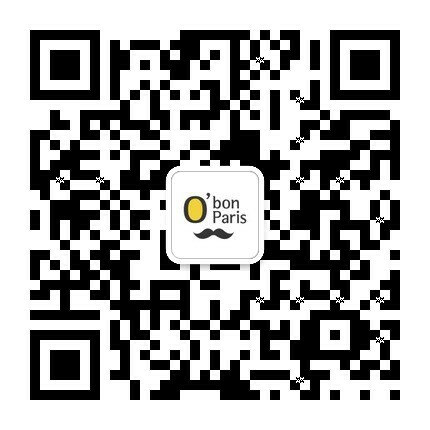 After sightseeing, take a romantic stroll along the embankments of the Seine.